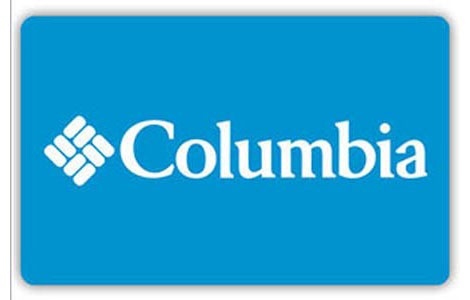 National Gift Card is the best place for you to order Columbia Sportswear gift cards in bulk. We are the experts in all things gift cards and can set up your gift card solutions program for you today. Please contact us for more information on bulk, direct-to-recipient, or individual gift card fulfillment for your gift card program. Contact us here or call us at 888-472-8747 today! You may redeem this eGiftCard at any Columbia or Mountainhardwear location in the US, including Outlet and Factory stores, and at Columbia.com, Mountainhardwear.com, Sorel.com, or Montrail.com. This card is not redeemable for cash except as required by law.